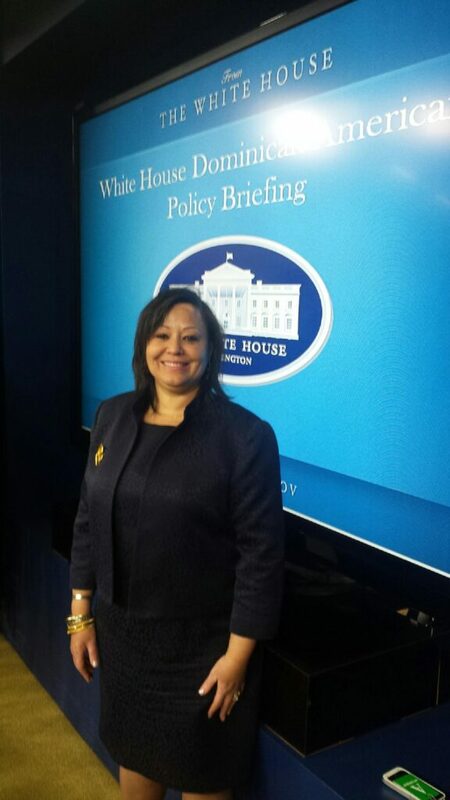 On Wednesday, February 25, Capalino+Company’s Executive Vice President Jeanne Mullgrav joined nearly 200 leaders from local and state governments, nonprofit organizations and the business community at the White House for a policy briefing with senior members of the Obama Administration. The event, scheduled to coincide with the commemoration of Dominican Independence day, recognized the growth of the Dominican population in the United States and their representation in all facets of commerce, civil society and politics. Beginning with sailor and merchant Juan Rodriguez, who arrived to the U.S. from Santo Domingo in 1613, the United States has seen waves of Dominican immigrants settling primarily in NYC, New Jersey, Boston, Providence, South Florida and eastern Pennsylvania. There are now over 1.5 million Dominican Americans in the United States and 250,000 U.S. citizens living abroad in the Dominican Republic. The White House briefing included opening remarks from U.S. Secretary of Labor Thomas Perez, the highest ranking government official of Dominican descent. James “Wally” Brewster, Jr., U.S. Ambassador to the Dominican Republic, also presented, as well as Alejandra Castillo, National Director of the Minority Business Development Agency of the U.S. Department of Commerce. These and other speakers focused on a wide range of policy issues including immigration, education, trade and workforce development. While the audience included elected officials and leaders from throughout the nation, notable Dominican New Yorkers such as State Senator Adriano Espaillat, Assembly Member Guillermo Linares, former Council Member and Deputy Borough President Diana Reyna, and First Deputy Chief of Staff to Speaker Melissa Mark Viverito, Elizabeth de Leon were also in attendance. New York State Comptroller DiNapoli and New York City Comptroller Stringer were represented by Assistant Comptroller Carlos Rodriguez and Chief Diversity Officer Wendy Garcia, respectively. 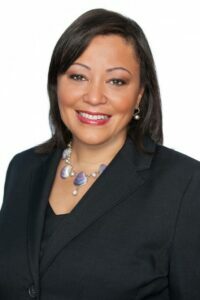 Jeanne Mullgrav is an Executive Vice President at Capalino + Company and oversees the Corporate Social Responsibility (CSR) practice.